I've always heard good things about Eyeko's 3 In 1 Creams and there happens to be a new (limited edition) one making an appearance soon. 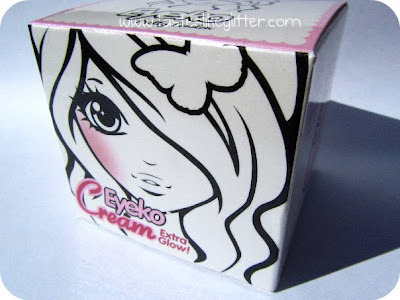 Limited Edition Eyeko Cream with Extra Glow. New & Exclusive! Eyeko Cream with Extra Glow is a multitasking highlighter with all the benefits of your favourite cult classic Eyeko Cream. This NEW dreamy pink cream is loaded with micro light reflecting pigments perfect for creating a soft focus sheen. Add a flattering highlights to brow and cheek bones, your cupids bow, even collar bones and shins for a touch of moonlit magic. 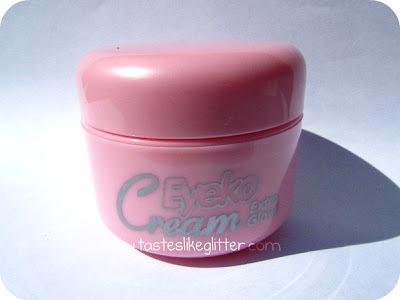 Creating the illusion of perfect skin has never been simpler with Eyeko Cream with Extra Glow! 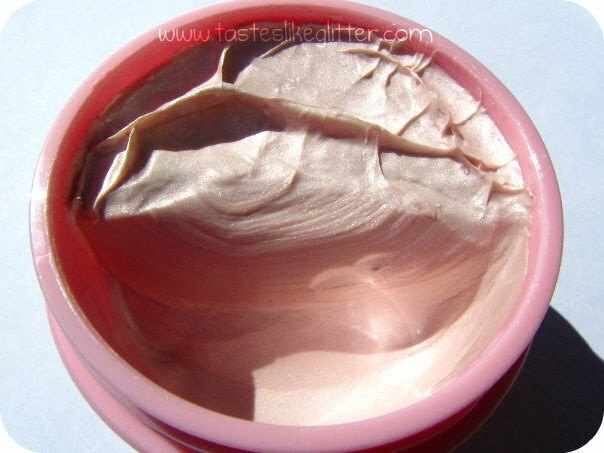 I've heard a lot of talk about their Tinted Cream but I'd end up looking like an Oompa Loompa if I used that, I'm sure. Not cute! But then along comes this silver little number. Absolutely perfect. 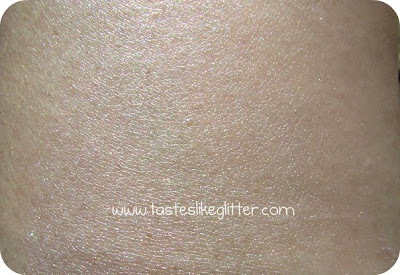 I love anything silver and shimmery, I find it flatters my pasty complexion far better. This cream has a particularly thick texture, hence the settling in the pot. 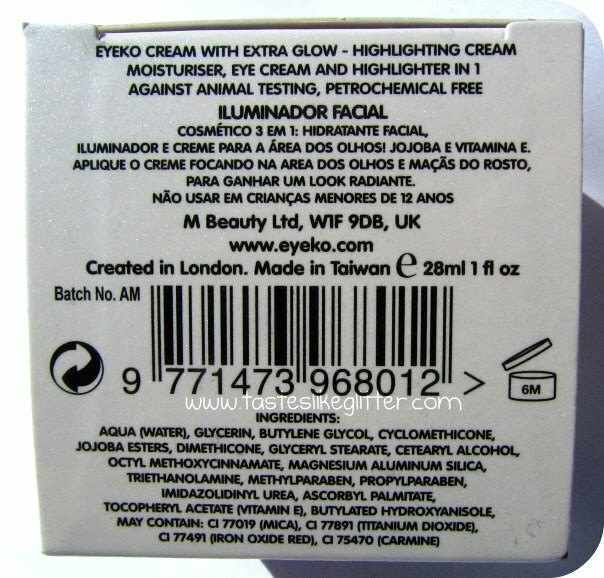 Despite that, on application it feels far from heavy, like you'd expect from a thick cream. 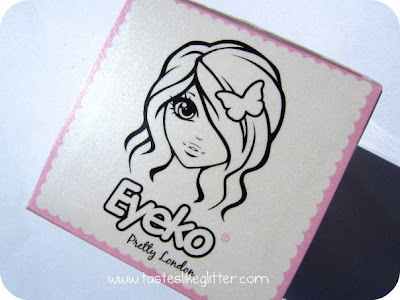 One of Eyeko's 3 In 1 ways to use this is as a moisturiser. Personally I wouldn't use it as facial moisturiser unless I wanted to look like a disco ball. It's not glittery as such, but it's really glowy and reflective. It doesn't just have silver shimmer in it either. When I was sat outside in the tiny bit of sun we got today, I noticed it subtly sparkled other colours. I'm definitely going to be using this as a new facial highlighter. It's absolutely perfect and I love it! If you so wish, you can pre-order it from Eyeko's online shop and it will be shipped to you in two weeks. Also don't forget, if you spend over £10 you can type the code '101' into the special comments box and receive a free gift! What do you think of this? Will you be picking it up?